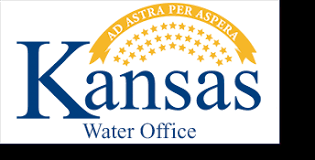 The Kansas Water Office’s (KWO) Cimarron Regional Advisory Committee (RAC) will have a meeting to discuss current water issues affecting the region as well as the state. The meeting will be Wednesday, February 21 at 9 a.m., in the Conestoga Energy meeting room, 1701 N. Kansas Ave., in Liberal, Kansas. The agenda includes a legislative and funding update and continued development of the area’s State of the Resource public outreach project.